Normality is a rare thing right now. That's certainly the feeling with this story. It's the tale of a finance presentation given by Christian Noyer. 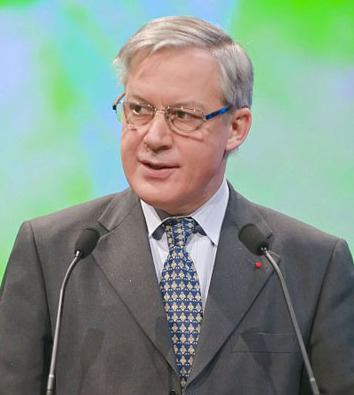 Considered financial elite within Paris, Mr Noyer is the former Governor of the Bank of France. 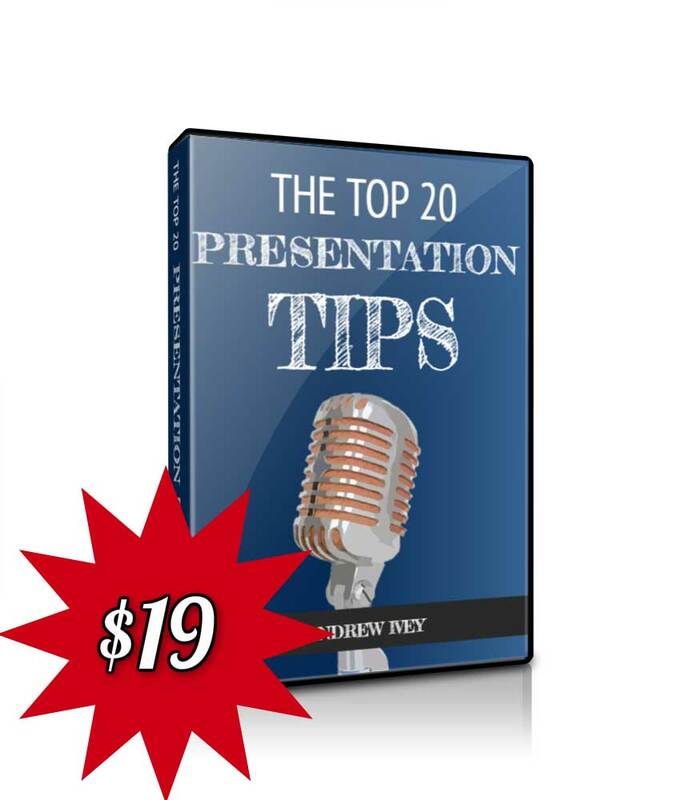 Unfortunately for him, his charm hasn't worked with this presentation. It seems that Mr Noyer was on a mission to the City of London this week. And it appears to have been a purposeful mission. So purposeful in fact that there's precious little evidence of it taking place. Beyond hearsay and good honest reporting, of course. Those same reports suggest the presentation wasn't a success. Mr Noyer's finance presentation apparently failed to convince City mandarins that a relocation to Paris was a good idea. Yes, that was the mission. Real cloak and dagger stuff. So Mr Noyer wanted City firms to relocate their offices to Paris to avoid any lingering post-Brexit uncertainties. 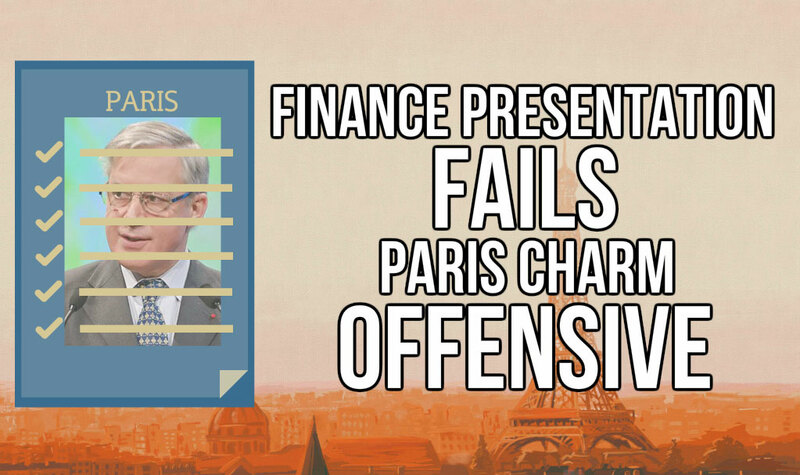 Therefore his presentation aimed to pitch Paris as a low tax, business-friendly refuge from the horrors of a Britain beyond the EU. 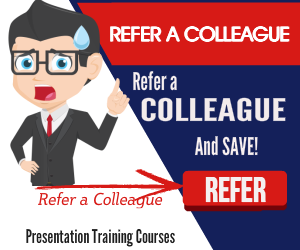 Without seeing the presentation itself, we can't really make too many assumptions! Since it seems that the City mandarins had their own view of Mr Noyer's finance presentation and Paris as a venue for international finance. Quel dommage. Yes, it does appear that no-one really believed his story about a business-friendly Paris. Now, personally I'd imagine a move to Paris would be great fun, indeed. Because that's probably the real issue here. Or at least that might just be the perception of Paris as a business hub. So, too much fun. Not enough hard work. However, we just don't know! 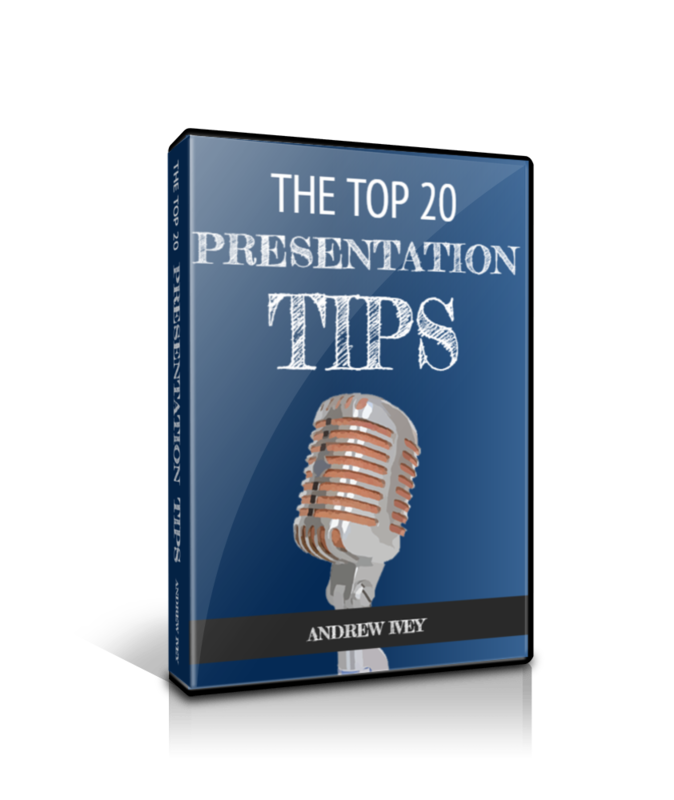 If you are less than sure about how to give a presentation then do be sure to check over our presentation tips. 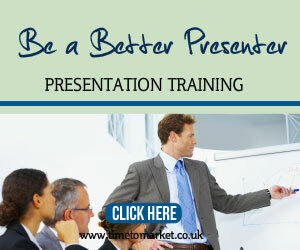 Alternatively you can always consider a presentation training course at one of more than 40 off-site training centres.